Pre-order ‘Killers’ book, ‘Murders in the Rue Morgue‘ edition here. At this moment less than 30 copies left. ‘Murders in the Rue Morgue‘ ‘edition of ‘Killers’ book is also the last edition of this book. No more after that. . 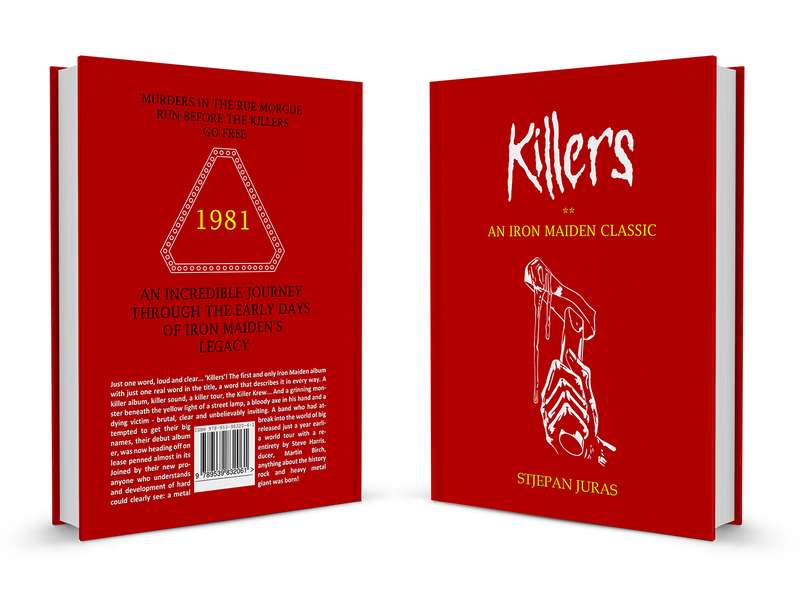 If you order ‘Killers’ book till end of January 2019, you will get as gift fully maidenized E.A. Poe’s novel ‘Murders in the Rue Morgue‘ with Maiden-themed illustrations where Eddie is Inspector Auguste Dupin, a main character of legendary ‘Killers’ book is unique and a true piece of art for every book lover and Maiden fan. ‘Murders in the Rue Morgue’ edition + Maidenized E.A. Poe book for free. If you buy ‘Killers’ book till end of January 2019 you will get this maidenized Poe’s book as gift.